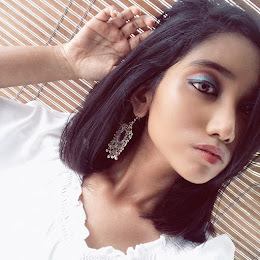 I have combination skin and it is really hard for me to find a good moisturiser. I always wear my moisture beneath my make up. I found that whenever I wear moisturiser underneath my make up, my face looks shinier throughout the day. I was googling on a good moisturiser for combination skin like mine, and I found one. 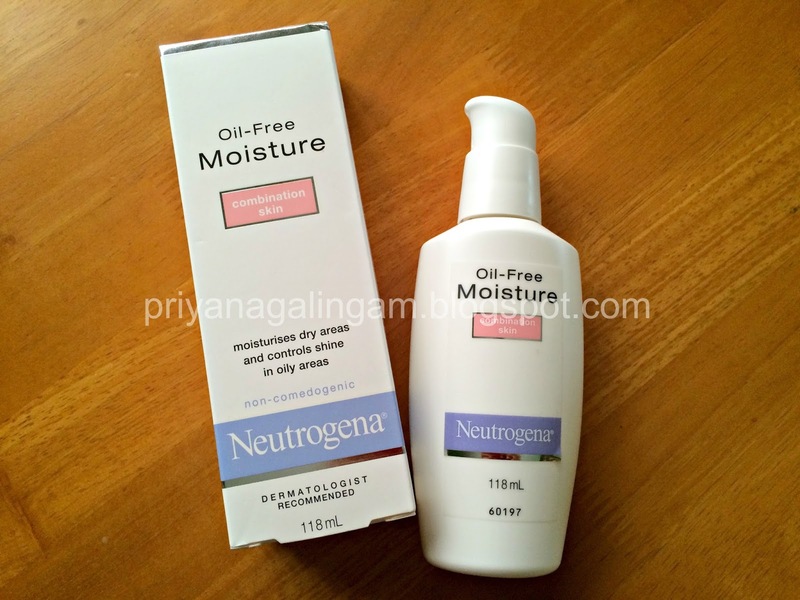 Neutrogena Oil- free Moisturiser is best moisturiser for combination skin like mine. This moisturiser moisturises my dry areas and controls shine in oily areas which is really good for me since I'm living under humid weather. 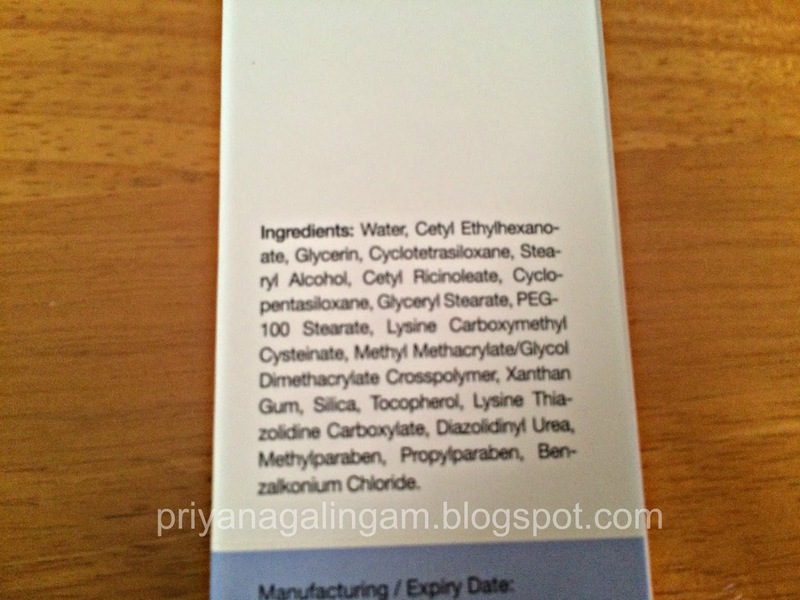 How to use Neutrogena Oil- Free Moisturiser ? 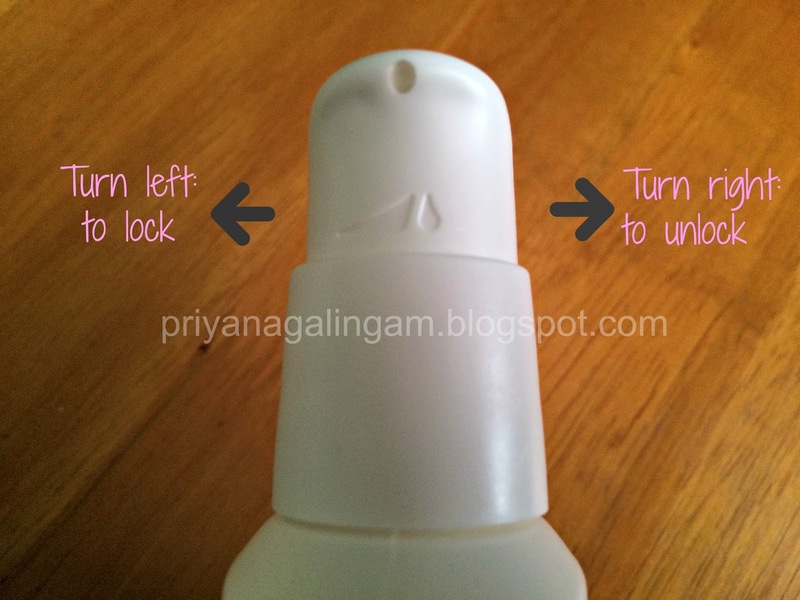 All you need to do is to twist right side to unlock the pump and twist left to lock the pump to avoid any product spillage. I didn't add and filter and adjust and settings of the pictures above. All the picture above is taken under natural light. The texture of the moisturiser is so lightweight and creamy. After applied the moisturise to my hand, I feels my hand so soft and supple. 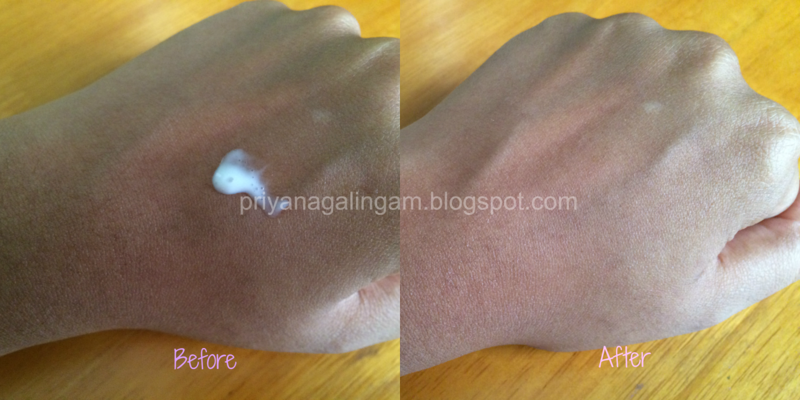 It gives a brightening effect without looking cakey and ashy. It doesn't feel greasy at all. To be exact, it feels like silk to touch. Will I purchase again ? : Yes, I include this as my skin care routine now. 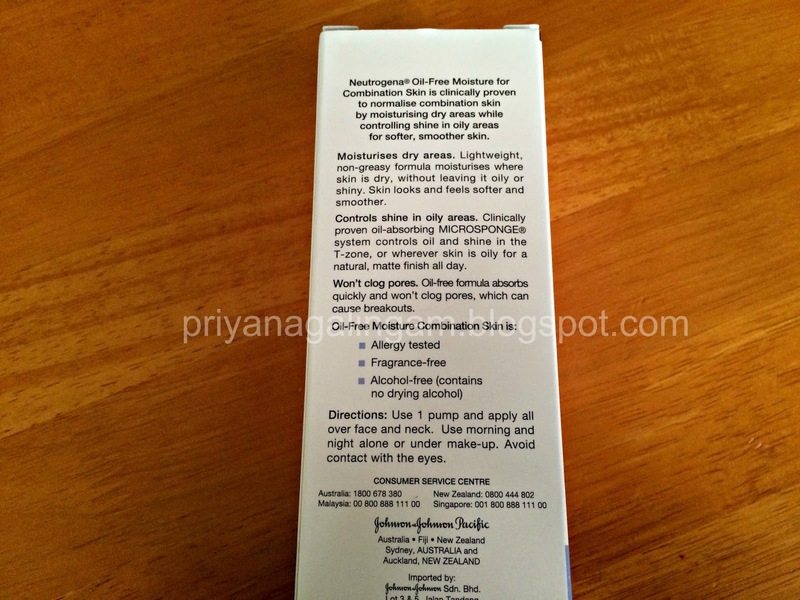 Check out this link for more info on skincare advice on how to get rid of oily skin.